All images, information and data on this website may only be used for lawful purposes. 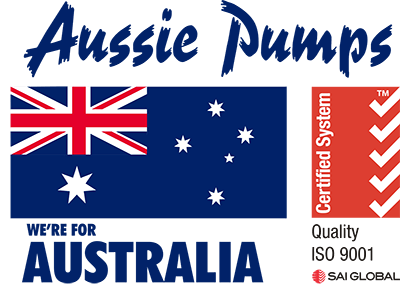 Australian Pump Industries reserves the right to make changes to products and specifications at anytime without prior notice. Product information provided is to be used as a guideline only, please contact Australian Pump Industries for precise data , safety information and operating instructions where required.